This summer, my blog fell by the wayside due to so much other work going on. 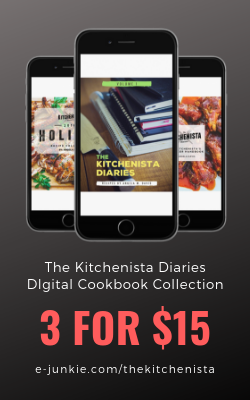 Great thing for my career, but I missed posting recipes here! 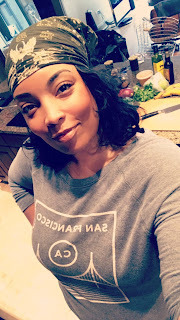 With all the back to school activities going on these days, I decided I'd muster up the same energy for my blog. 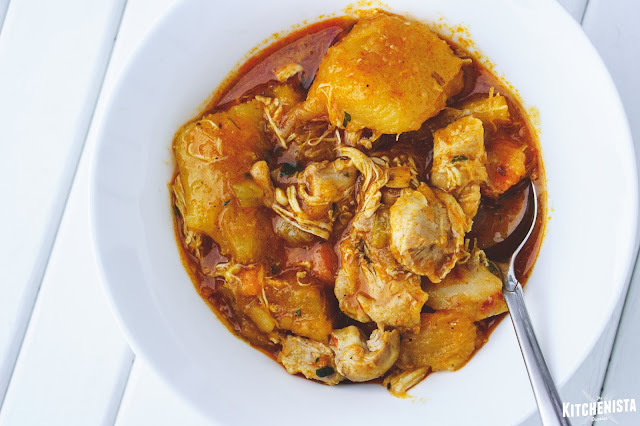 I've challenged myself to a "Back to Blogging Week" which officially kicked off with yesterday's post for Stewed Chicken and Manioc. What's in it for you? 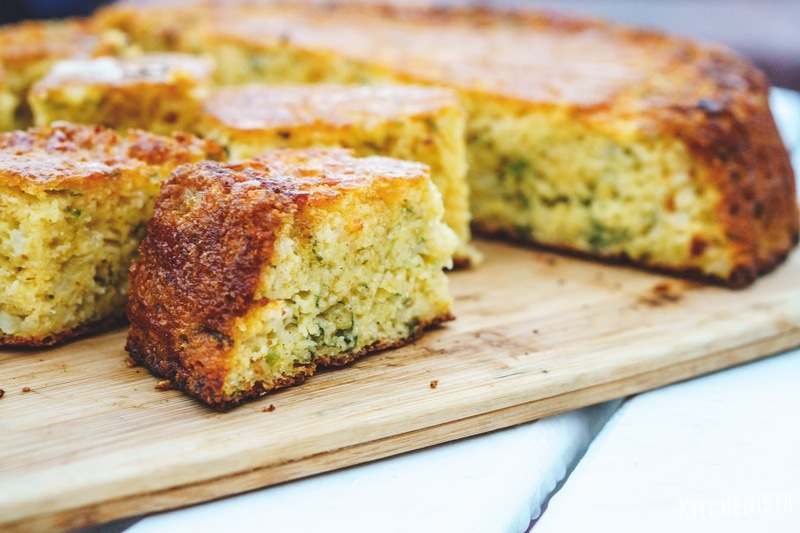 A new recipe every day this week. Really. Today's post is a stupid easy vegetarian dish. I didn't even bother taking step by step pictures, it's that easy. One of the street food dishes that is forever etched in my memory is the cheese stuffed plantains I ate at a book fair in Miami. 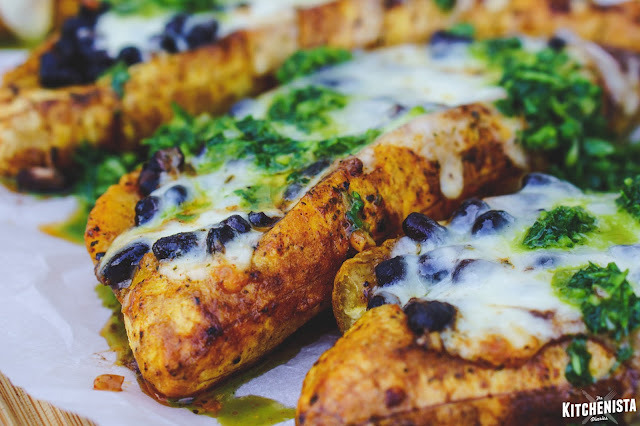 Roasted ripe plantains were split down the center and filled with melted quesadilla cheese. Two of my favorite things are plantains and cheese - put them together and I'm in actual heaven. Instead of being super sweet like the fried plantains I love so much, roasting ripe plantains creates a texture that's more like a potato. I've recreated that dish a few times at home over the years but truthfully it always fell a little short of my memory. The idea came to me again last week though, a moment of inspiration I can only credit to being broke but blessed with decent leftovers. I had plenty of black beans made from scratch, a little container of chipotle butter from Wegmans, a block of pepper jack cheese, and a ton of cilantro and parsley that was on its last leg. Plantains had been on sale that week, 4 for $1, and by the grace of God the ones I found were already ripe enough to use. All the signs were pointing towards figuring dinner out without spending any more money on meat, so that's what I did. The results exceeded my expectations! 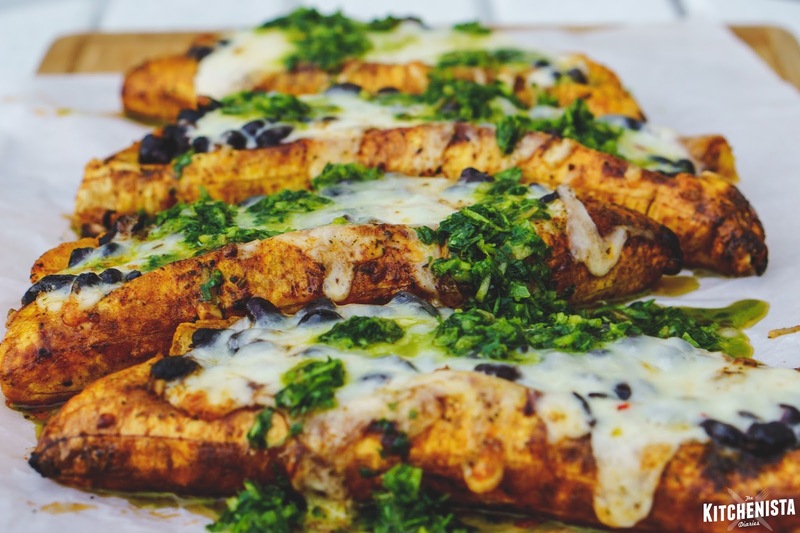 It's hard to tell because of all the cheese, but these plantain boats were really packed full of beans. The plantains were rubbed down with chipotle butter for extra flavor, which was a nice touch. It would have been delicious as is. However, I love finishing rich dishes off with a brighter note, so I drizzled the stuffed plantains with a quick herb sauce (similar to chimichurri.) Each plantain was enough to make an adult dinner serving. All in all, this meal probably cost $10 to make and that's mostly coming from the cost of the cheese and butter. 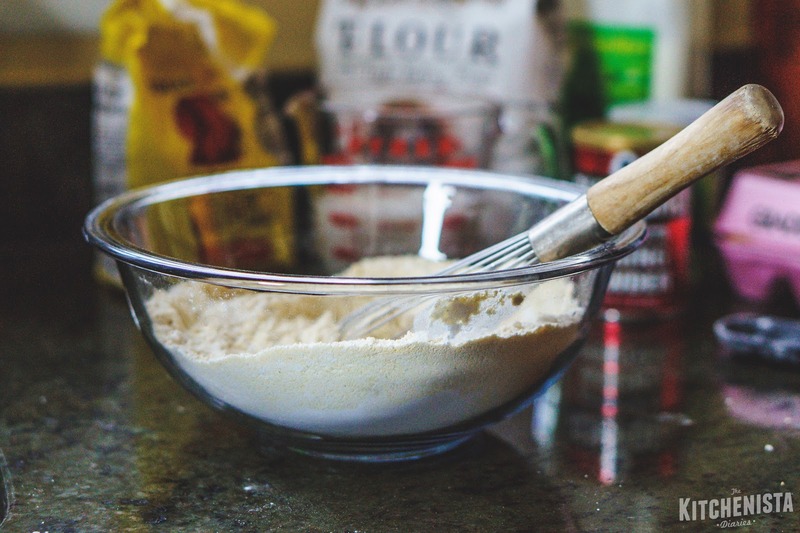 You don't need to be exact with measurements and the ingredients can be tweaked based on what you have around. Canned black beans would be fine although I suggest buying seasoned beans or doctoring them yourself. If you're not particularly tied to keeping this vegetarian, cooked ground meat would work too. Think Mexican style chorizo or ground beef spiced with cumin and chile powder. 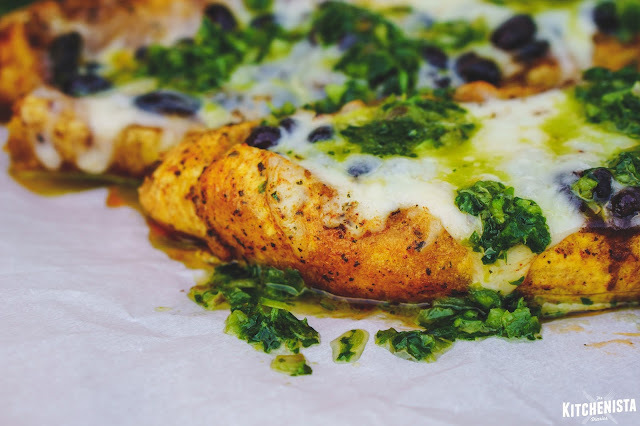 As long as you have plantains and cheese, I'm sure you can use the notes below and get inspired to make it your own! Preheat your oven to 400°F. Peel plantains but leave whole. 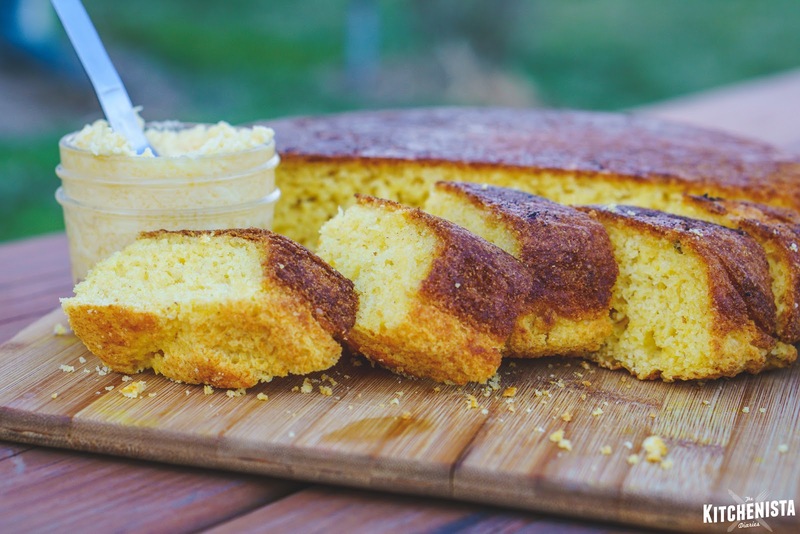 Grease a casserole dish with olive oil, then arrange the plantains inside the dish, in a single layer. Cut a slit down the center of each plantain. Drizzle plantains with olive oil, season with salt and pepper. Transfer the dish to the oven and roast for 20 to 30 minutes, until plantains are cooked through and soft. Meanwhile, melt the butter in a small dish. Stir in the chile powder and a pinch of salt. Pull the casserole dish out of the oven. Carefully use a spoon to pry the slits open that were cut earlier, being careful not to break the plantain. Brush the roasted plantains with butter, also drizzling some of the butter inside the openings. Divide the drained black beans among the plantains, pushing the beans into the open pockets. Top each plantain with shredded cheese. 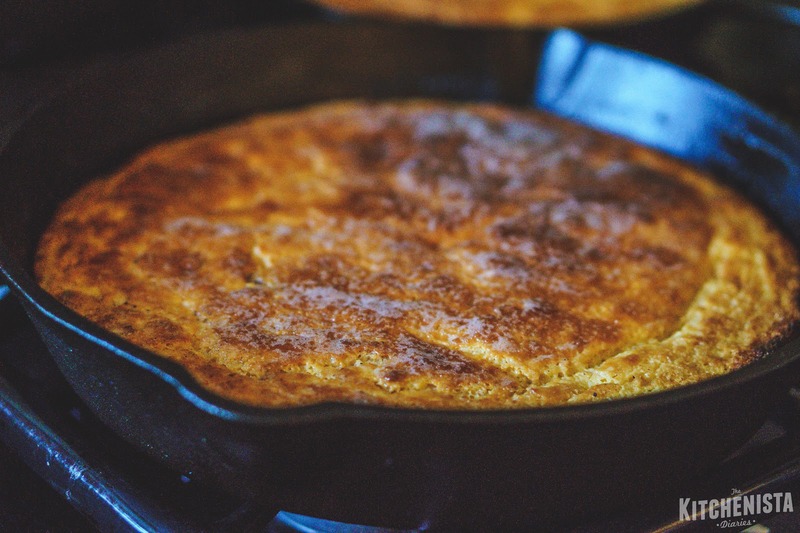 Return the plantains to the oven and bake about 10 minutes or until beans are warmed through and cheese is bubbly. Baste the plantains with any melted chile butter that's collected in the dish. Meanwhile, combine the cilantro, parsley, oregano, jalapeno, shallot and lime juice in the food processor and pulse until finely minced, just shy of being pureed. (If you don't have a food processor, finely mince all the ingredients with your knife, then combine in a bowl with the lime juice.) Whisk in enough olive oil to make a thick sauce. Season with salt and pepper. 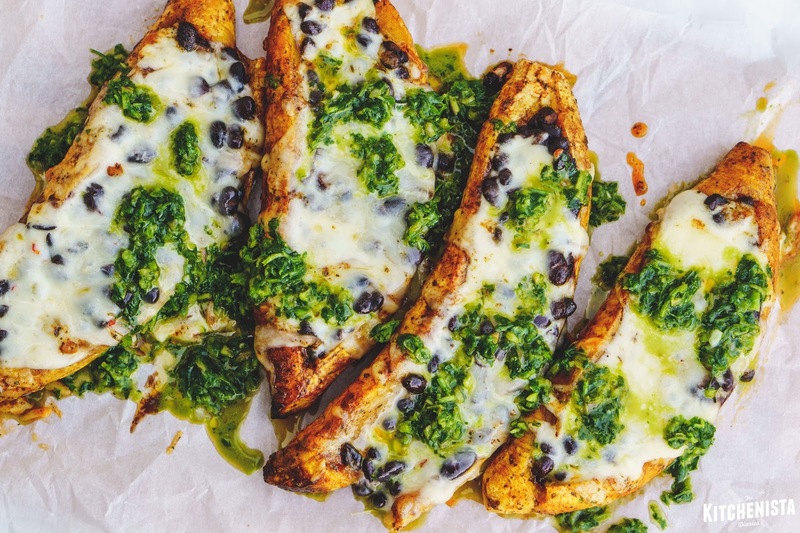 Drizzle the herb sauce over the hot stuffed plantains. Serve immediately. 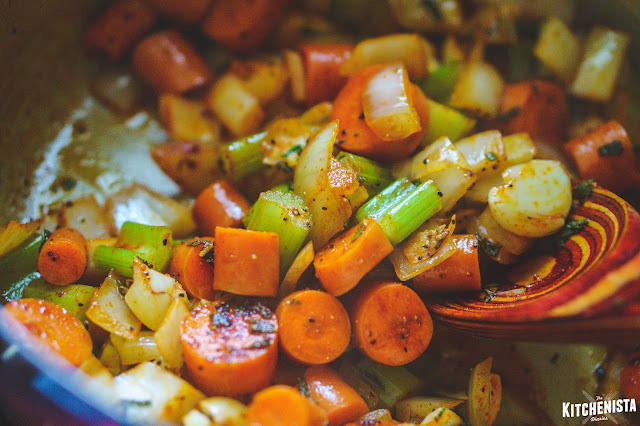 Now that the fall season is around the corner, it's the perfect time to get back to slow cooking. Chicken stew, in just about any form, is quintessential stick-to-your-ribs comfort food. 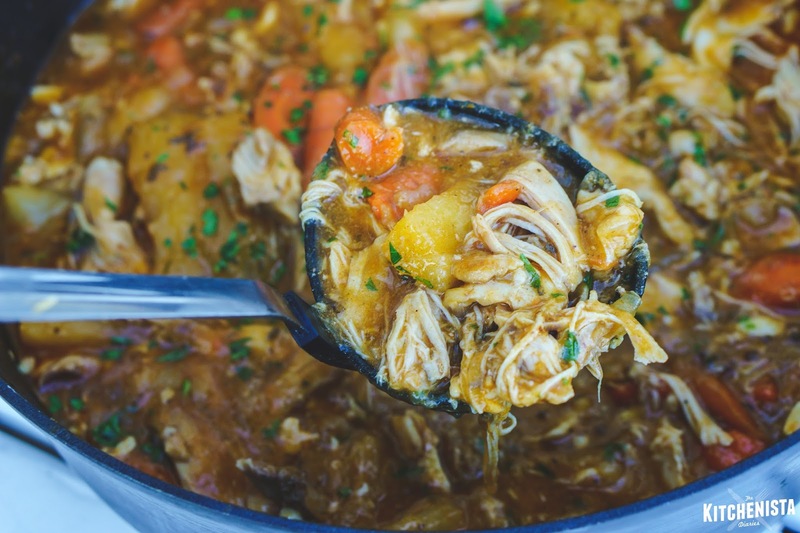 It's not the prettiest meal you could put on the table (stews can be a food photography nightmare), but it's how it makes you feel that really matters. 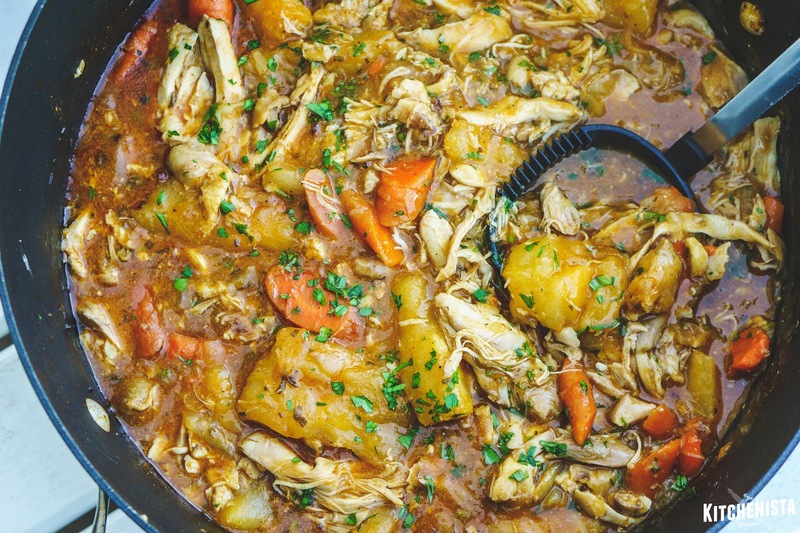 Many of us have nostalgic connections to the kind of chicken stew we grew up eating. 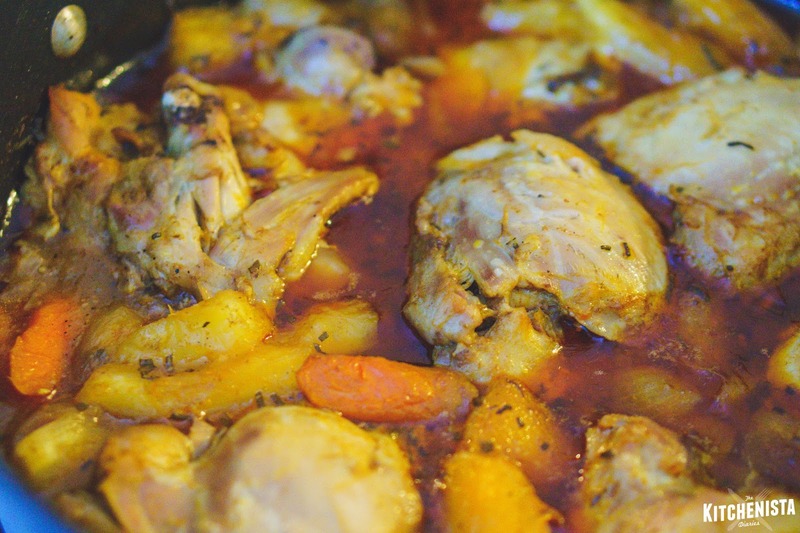 Maybe in your home it was a classic chicken and potatoes, curry chicken, pollo guisado, chicken vindaloo, or some other variation of chicken braised in broth with root vegetables. 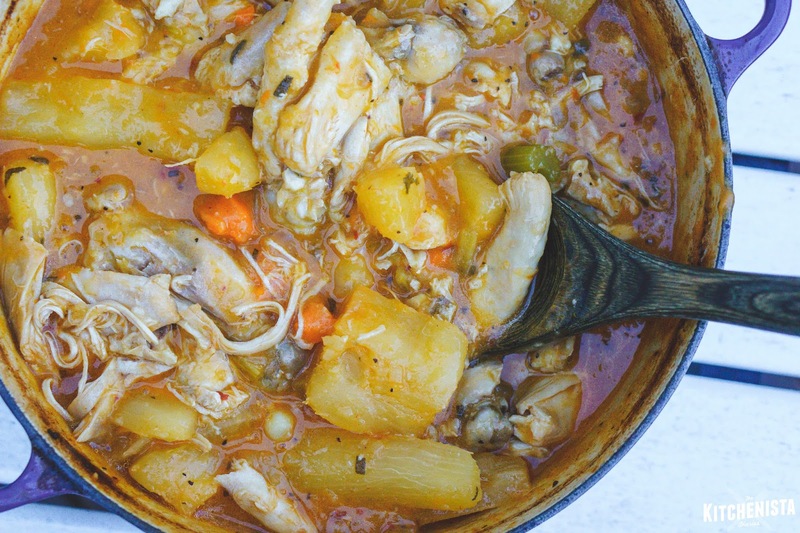 In our home, it was chicken and manioc, thanks to my mom's Cape Verdean roots. 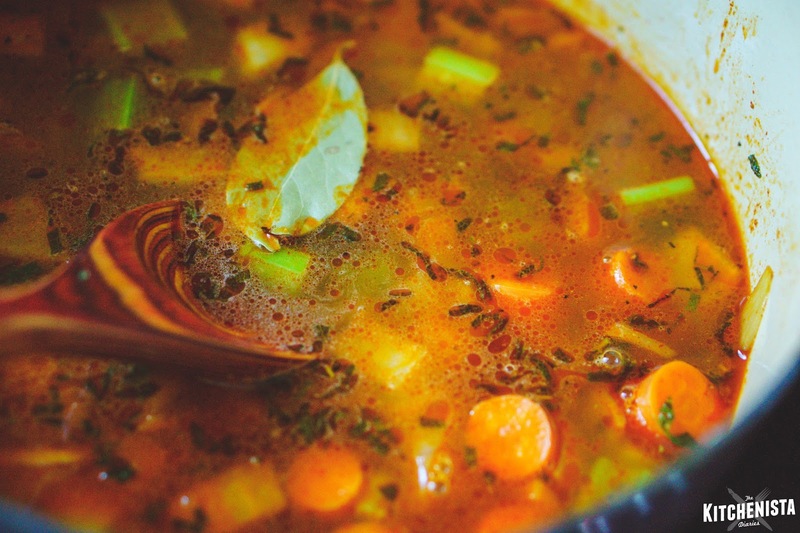 When we'd visit her family in Massachusetts, somebody almost always made a pot of this stew. My memories as a child are mostly of my Nana's version. The scent of onions, garlic, paprika, butter, and bay leaves wafting through the air still vividly reminds me of her cooking. After she passed, my mom's sisters carried on the torch, so luckily it is still prepared for family gatherings. Over the last few years, I've watched how each of my aunts made their version of chicken and manioc. Now I'm proud to be able to make it myself whenever the craving strikes. 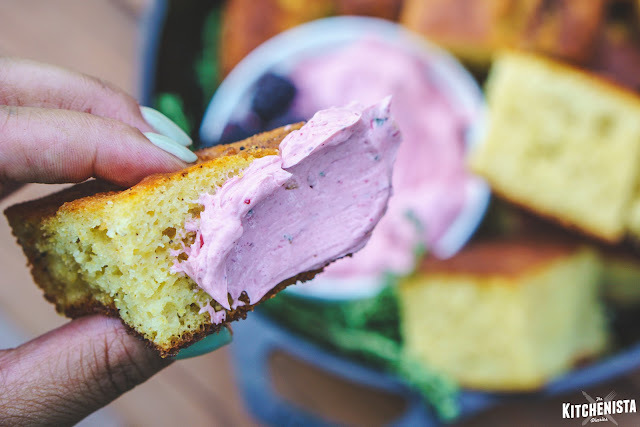 The flavors are simple and as with most Cape Verdean dishes, the ingredients reflect both West African and Portuguese influences. Homemade chicken stock is a bonus for dishes like this, where the quality of humble ingredients stands out. Chicken thighs or drumsticks are the way to go here. You want dark meat that can stand up to braising and fall off the bone when it's done. 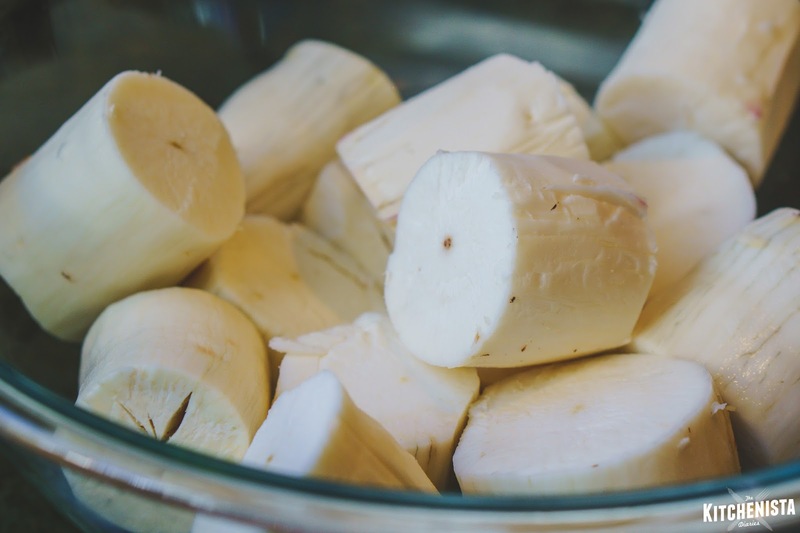 But as good as the chicken is, my absolute favorite part of the stew is the buttery chunks of manioc, a white starchy vegetable also sold as yuca or cassava. Unless you know what to do with them, you've probably skipped right past these bark covered mystery vegetables at the store. But give it a try; you'll find that the peel slips right off with a good knife, leaving the white flesh exposed. When prepared correctly, manioc gets soft like a potato, but pleasantly gummy due to the high starch content. It turns its cooking liquid into a super thick gravy, which is perfect for a stewed dish. If you've ever cooked with tapioca powder, that's the same starch extracted from the manioc plant. My only trick I've picked up with this recipe, which I'll expand on below, is not to throw everything into the pot at the same time. Manioc takes a long time to cook - much longer than the chicken. It also has a fibrous core running down its center that is difficult to remove prior to cooking. 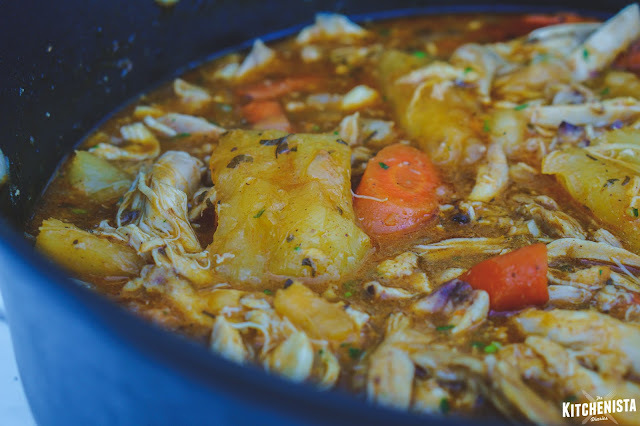 For this reason, I've taken to par-boiling the manioc separately, removing the core, then adding the softened manioc to the chicken stew to finish cooking. I've been holding onto this recipe for far too long, so I won't torture you with too much of an intro! If you have a big Dutch oven pot, that's ideal here, as transferring the stew to the oven speeds up cooking and does so evenly. But it can be prepared stovetop, in the crockpot, or even adapted for the pressure cooker (in smaller batches.) Chicken and manioc is a dish I make when I'm feeling homesick, literally sick, needing a pick-me-up, low on grocery funds, or just craving some good comfort food. 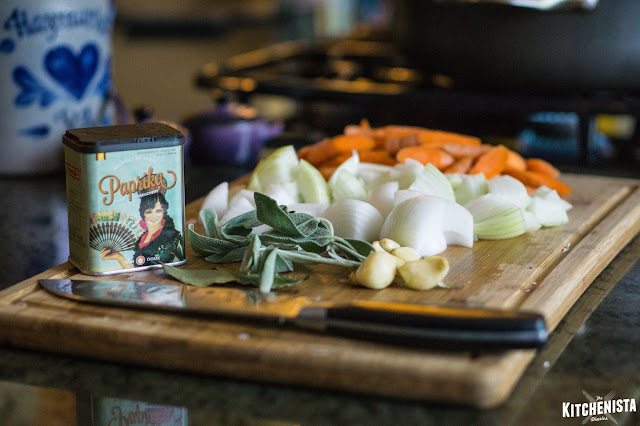 This is my go-to stew, and I'm really excited to finally share how it's made! 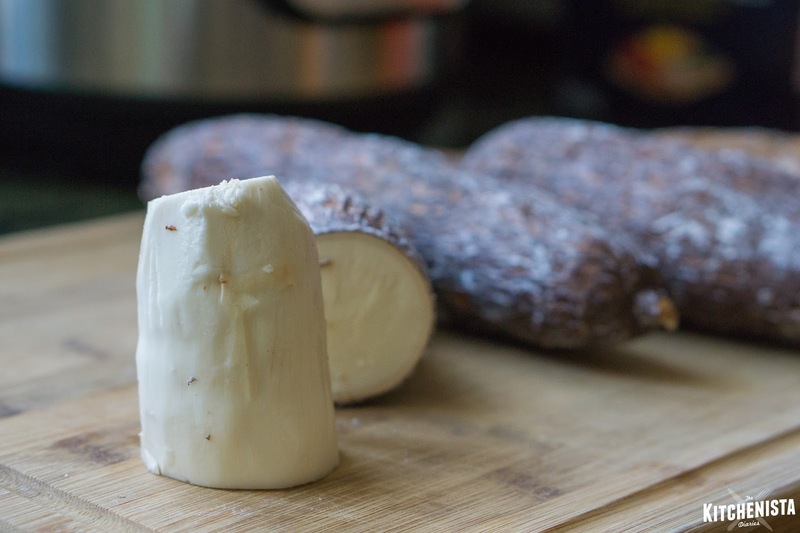 If your grocery store carries it, frozen peeled yuca is a time saver. I don't find the difference to be too noticeable from fresh in this stew. The disadvantage to buying fresh manioc can be that it goes bad very quickly. In fact, you should smell it while you're still in the store - if you notice an ammonia odor, it's rancid. I have had this issue from a couple stores in particular where the manioc probably isn't a big seller and sits around longer. Besides the smell, if you cut the manioc open and see black spots, that's another indication that it's gone bad. You may be able to cut a spoiled end off and salvage the rest, but don't bother if you see those black specks throughout. I've learned to just buy a little more than I think I need just in case there's a surprise. Regular paprika is what my grandmother used; smoked paprika is my modification and one that I make often in Cape Verdean recipes. Because there is a lot of paprika in the dish, it's worth using a decent one, whether you go regular or smoked (don't use a hot paprika, however.) 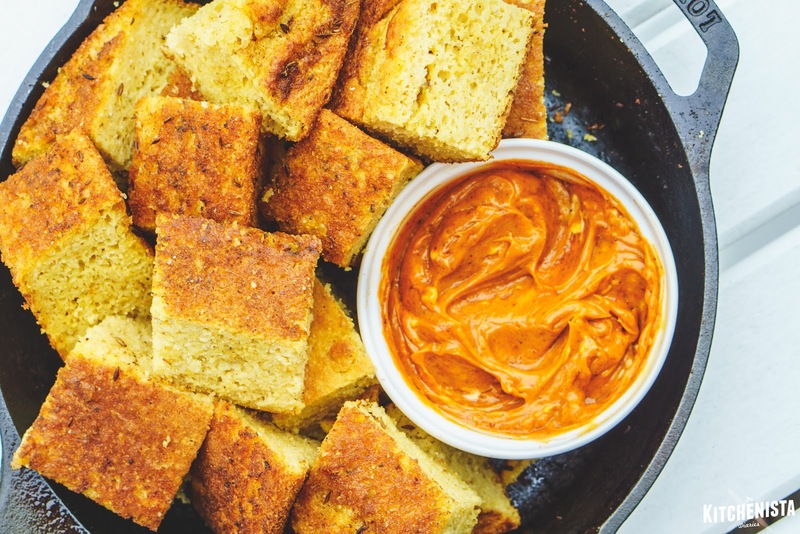 Toss that expired container of paprika from your pantry, it has little to no real flavor left. Stores like Home Goods or Marshalls often have really great imported spices at cheap prices, so I always grab sweet smoked paprika when I see it. 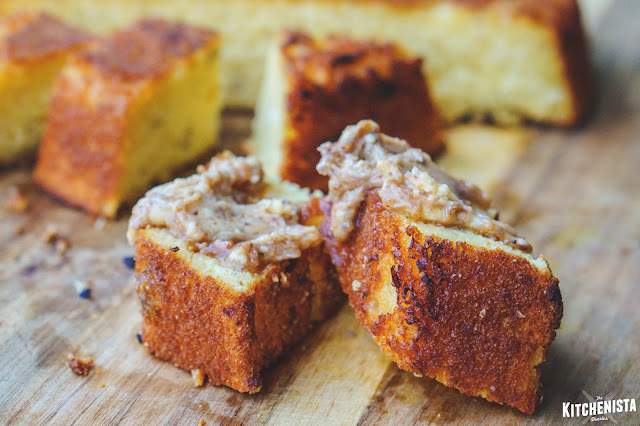 Surprisingly, this recipe is Whole30 friendly. Simply use ghee or clarified butter and make sure your stock is compliant. Get a large pot of lightly salted water boiling. (I always just commit to having two pots going when I make this, so I par-boil the manioc while moving on to starting the chicken stew. Otherwise, par-boil the manioc first, rinse out the pot, then proceed with the rest of the recipe in the same pot.) To peel the manioc, first cut it into manageable sections. Use a sharp paring knife to cut a slit down the side of the bark, then slide the knife underneath the bark; you should feel it start to lift up. You should then be able to peel off the outer layer of bark rather easily in one piece. Worst case - you can use a traditional vegetable peeler to shave off the bark instead. 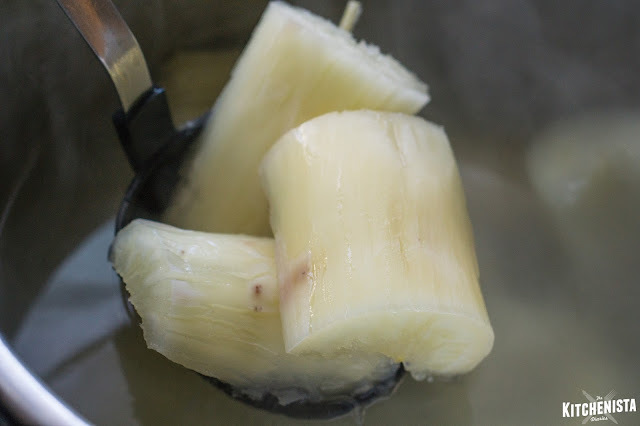 If you're using frozen manioc, this part is done for you already, so just add it to the boiling water. With the water gently bubbling, par-boil the manioc until it begins to soften and split in half. The outer parts of the manioc will start to turn translucent but the insides will still be chalky white. This will probably take about twenty minutes or so. 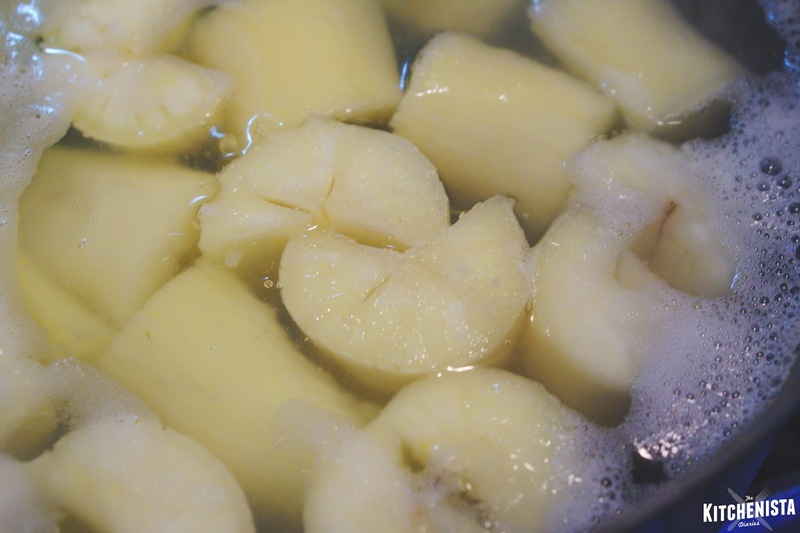 Carefully transfer the par-boiled manioc out of the water and allow it to cool until it's safe to handle. What you're looking for is this tough piece of fiber running down the center. 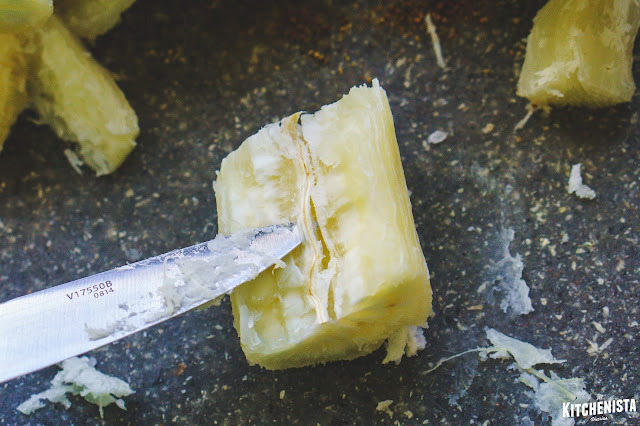 Use a knife or your fingers to pull it out from the centers of each piece of manioc. This part of the core will never get tender and you don't really want to have to spit it out as you eat the finished dish. Set the partially cooked manioc aside until it's needed in the stew. Sometimes I continue simmering the manioc a bit further if my stew isn't ready for it yet - as long as it isn't completely translucent and soft, it will still have quite a ways to go. 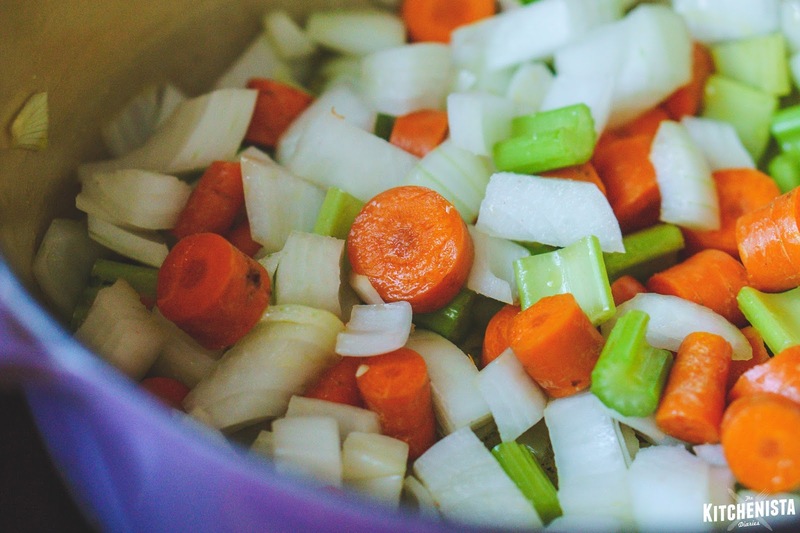 In a large Dutch oven pot over medium heat, saute the onions, carrots and celery in 2 tablespoons of butter for a couple minutes. Season with a pinch of salt. Add the garlic, crushed pepper flakes, smoked paprika, black pepper and sage. Saute another minute until fragrant. Pour in the chicken stock, scraping up any browned bits in the pan. Bring the broth up to a boil and add the bay leaves. Taste the broth for salt. It should taste seasoned, but don't over-salt it as the sauce will reduce some. Add the partially cooked manioc to the pot, making sure it's all mostly submerged. Add water to the pot if necessary. Cover the pot, leaving the lid slightly ajar. Transfer to the oven and cook for one hour, or until the chicken is falling off the bone. Open the lid, stir the contents of the pot, and cook another 15 minutes uncovered. Fish out the bay leaves. The manioc by now should also be very tender and translucent all the way through. If parts of the manioc still have a dry, chalky texture, it's probably undercooked. Little bit of a pain but that happens sometimes. I simply pull out the chicken and bigger chunks of carrots (so they don't overcook) and bring the pot up to a gentle boil, cooking the manioc until it's finished. Once you've made this a few times you kinda have a sense for how long to par-boil the manioc in the beginning so that it's ready when the chicken is done. The stew will thicken up as it simmers with the manioc due to the starch. 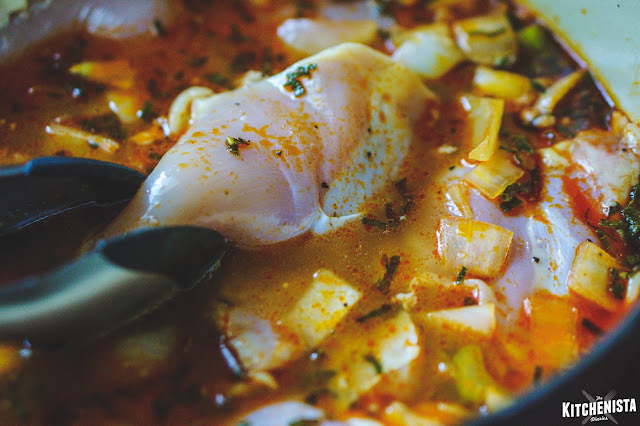 If it looks more like a soup, just let it simmer longer to thicken up (again, in this case I would also pull the chicken out to avoid overcooking it.) You can serve this as is, bones and all, or pull the chicken out and debone, then put the shredded meat back in. To finish, check the sauce for salt needed and squeeze in the juice of a lemon. Stir in the remaining butter and some finely chopped parsley. 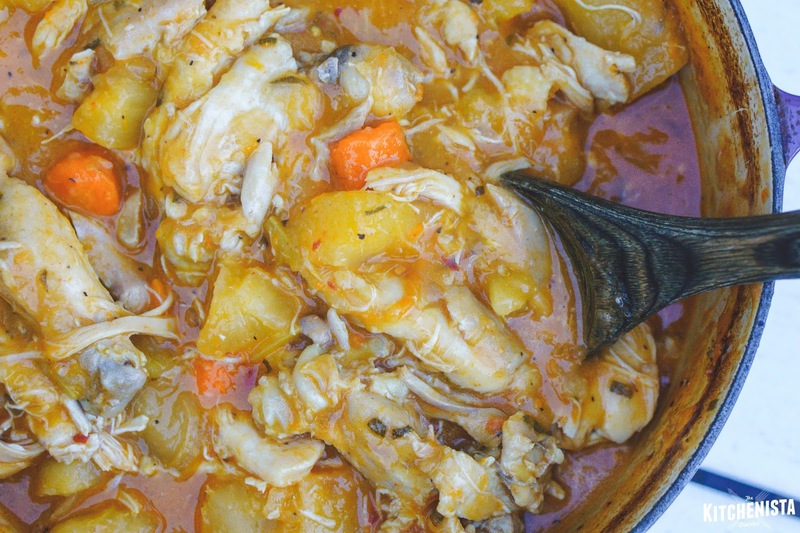 We often serve chicken and manioc with jag, the Cape Verdean version of rice and beans. White rice would also be great. Manioc is such a filling starch that I don't typically feel like it needs rice on the side, but that's just my personal tastes. Leftovers will thicken up a bit more as they sit in the fridge. 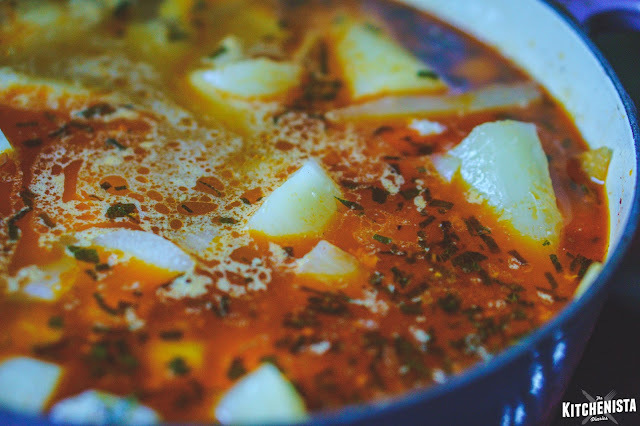 This stew freezes really well, so it's a good one to make for future freezer meals. As you can see, the dish itself is not complicated, but there are a few areas I've learned to tweak as needed, depending on how things go. This is lazy Saturday afternoon cooking, with time to check on a pot here and there but no need to really stand over the stove very long. I'm really honored to be able to share something near and dear to my heart with you. I hope that you love it as much as my family does!